We all know that Bajaj Pulsar quaked the Indian bike market when it made its first debut in the year 2001. As the years passing Pulsar products also simultaneously increased their sales by satisfying the customer’s needs and thus it became the most selling reliable motorcycle in India. 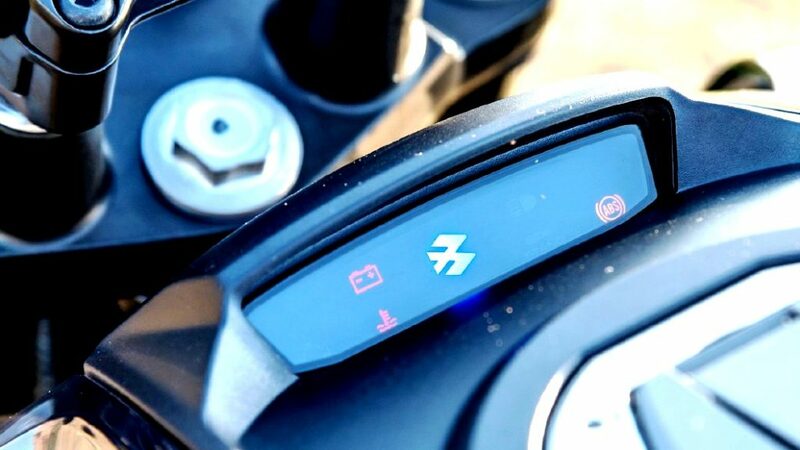 As of now, Bajaj took a decision to debut their new model in order to hold the grip on the market and also to renew the market with the new launches. 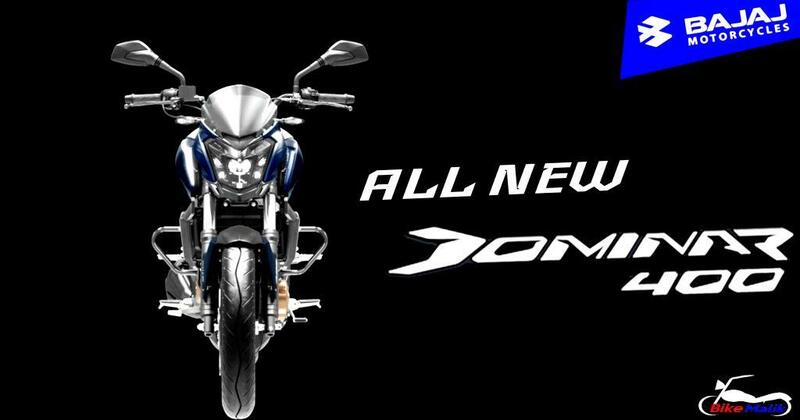 Now Enters the Dominar, the new 2-wheeler from Bajaj. 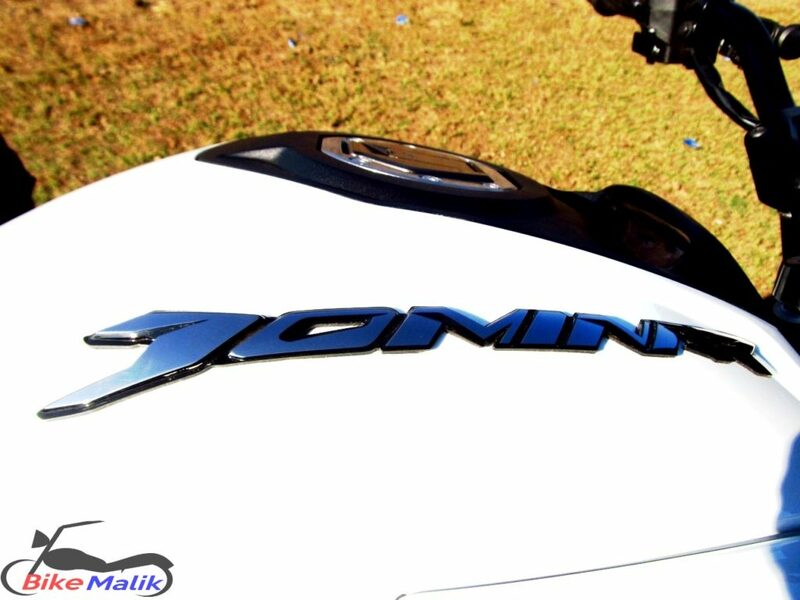 Again its time for Bajaj to enjoy the success of its new moniker “Dominar”. 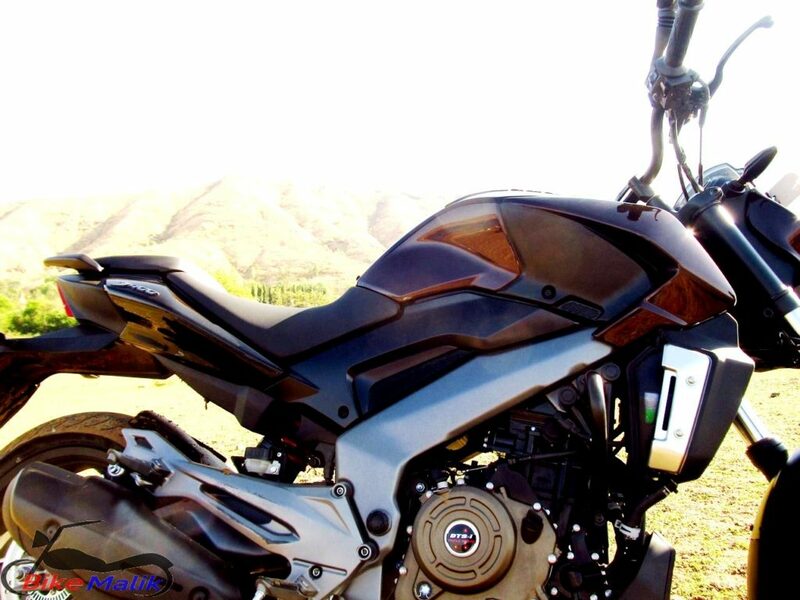 The Dominar is said to be the first motorcycle from the Dominar lineup named as “Dominar 400”. 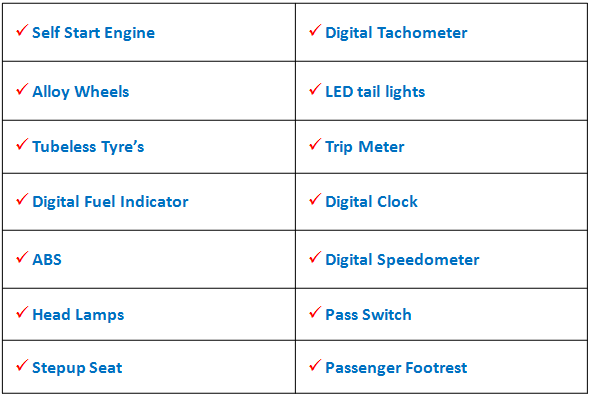 Let’s see the specs and features which makes the Dominar 400 a unique one. 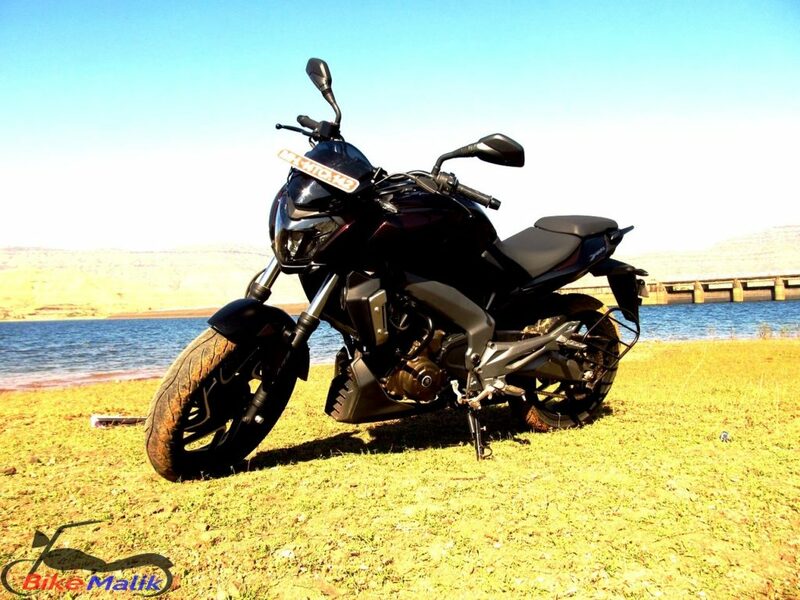 The Bajaj Dominar is offered in elegant colors as Matte Black, Glacier Blue, and Canyon Red. 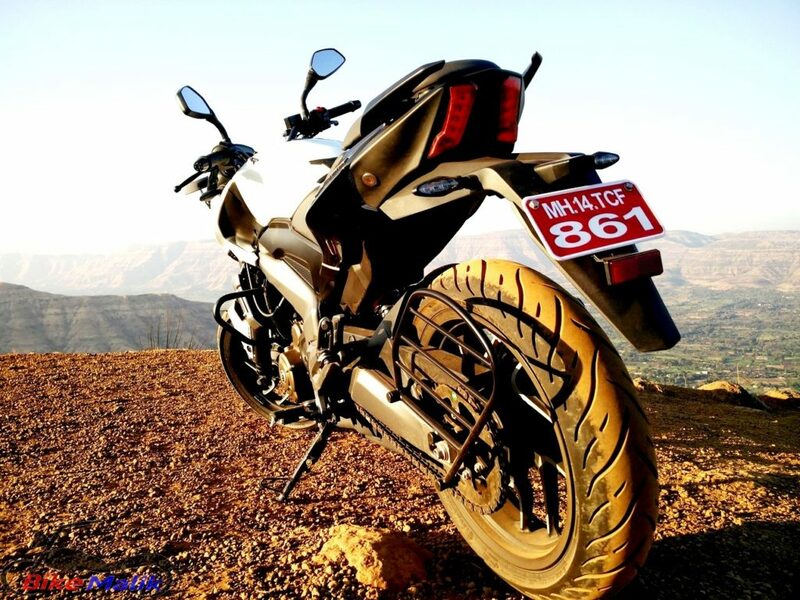 The Bajaj Dominar 400 draws the attention of the crowd mostly by its aggressive looks. It has a huge fuel tank, chiseled mudguard, and eye-catchy alloy wheels and a trapezoidal full-LED headlight with a small windscreen. 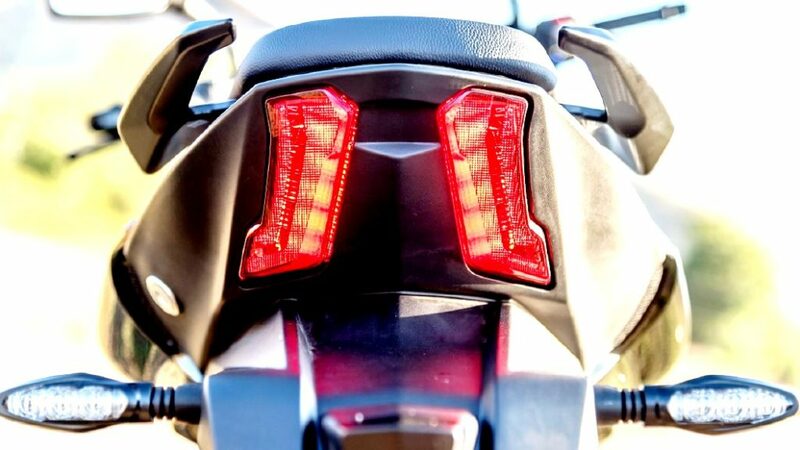 Its design is similar to the Ducati Diavel. The styling finish on the frame and the swingarm is decent in looks. 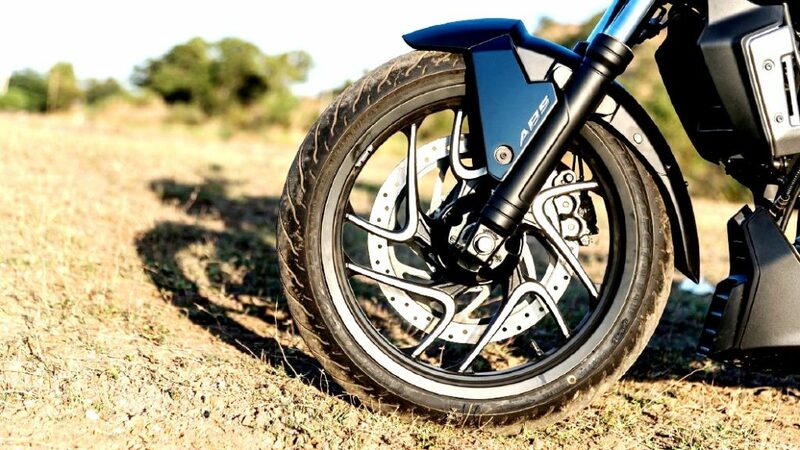 The elements housed on the bike is upmarket and eye-catchy too. 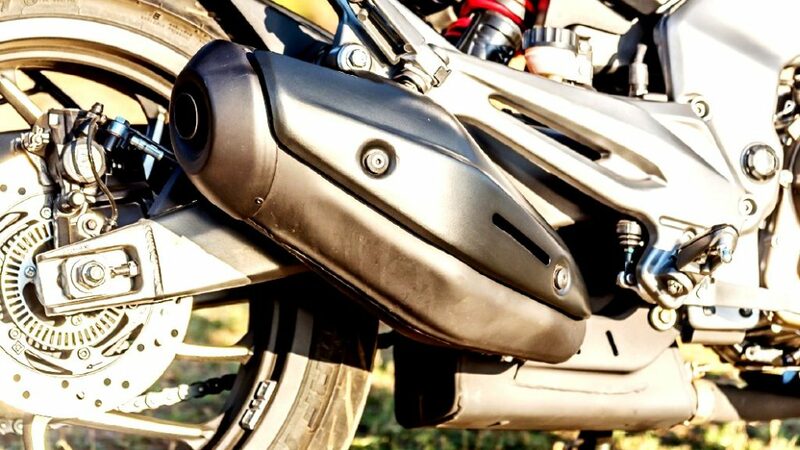 The chrome-colored bolts enhance the overall appearance of the bike which makes the bike standout among the rivals like the Duke 390 and other products in the segment. 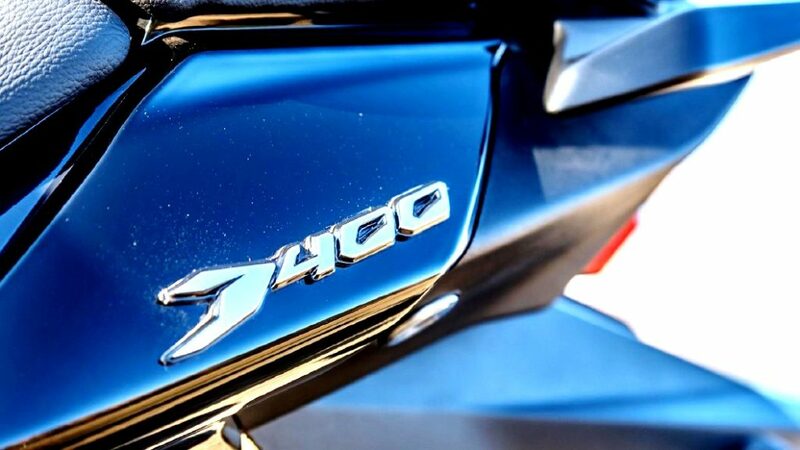 The most talkative part of the Dominar 400 is the performance. It gets a powerful 373 cc engine. 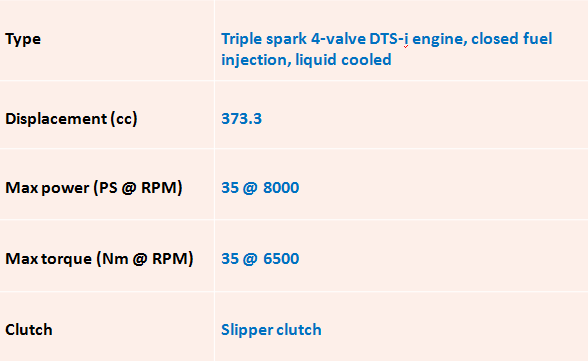 The Bajaj technical division has added patented Bajaj triple spark technology – DTS-i with a usage of SOHC unit. 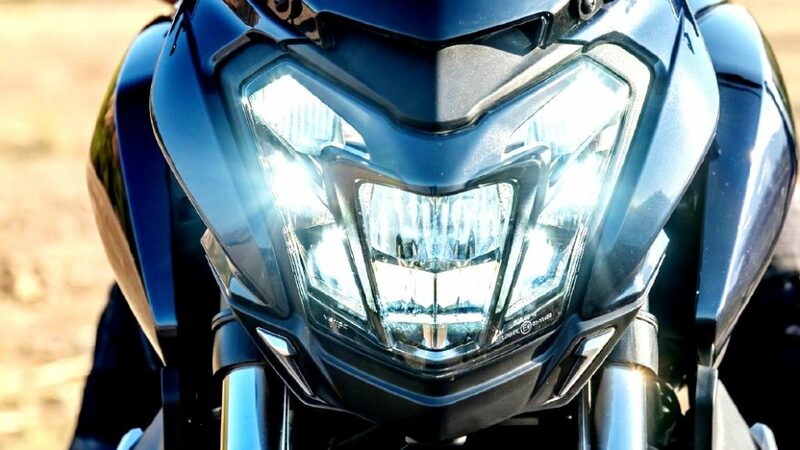 The Dominar 400 gets powered by a single-cylinder motor that churns out 35 PS @ 8,000 rpm and 35 Nm @ 6,500 rpm of peak torque. It easily cruises the mark of 120 km/h in 6th gear @ 6,000rpm as well. Jaw-droppingly it claims a maximum speed of 0-100 km/h mark in just 8.4 seconds. 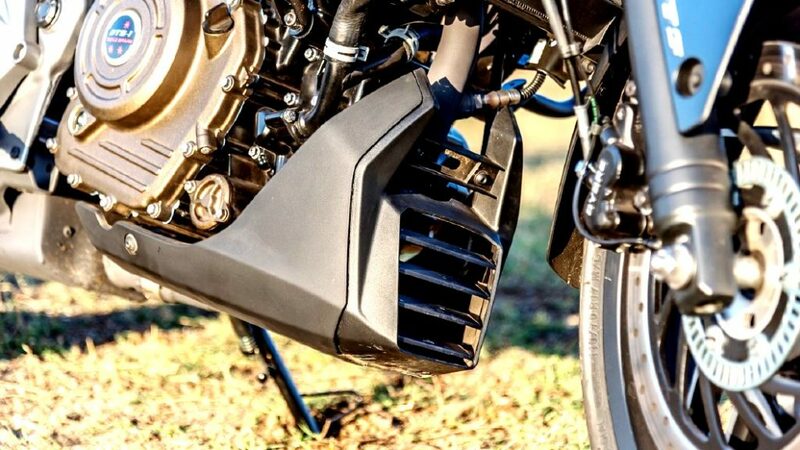 This most powerful engine makes the ride simple with no any disturbances. We think that, this cruiser from Bajaj is mainly meant to serve the youngsters who were full of zeal. And for this Bajaj was successful. 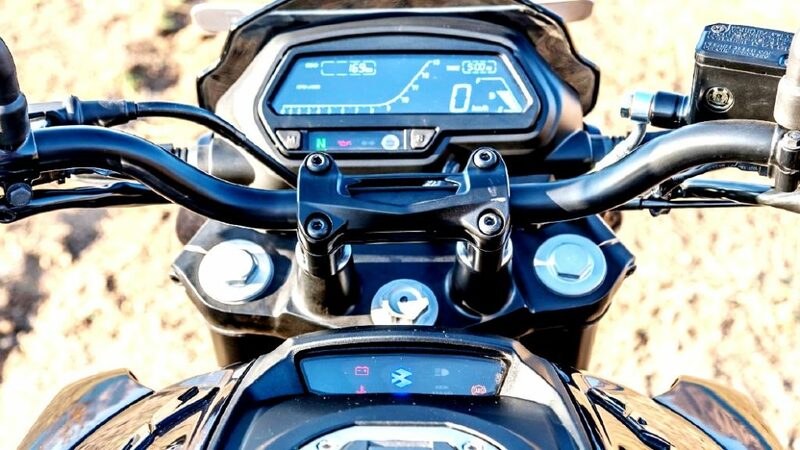 The Dominar 400 is a new product from the Bajaj lineup which is said to be the most alluring model that one should go with. With its affordable pricing, powerful performance and comfy offerings & features make the cruiser a desirable model on time.